An Austin beer legend is back. 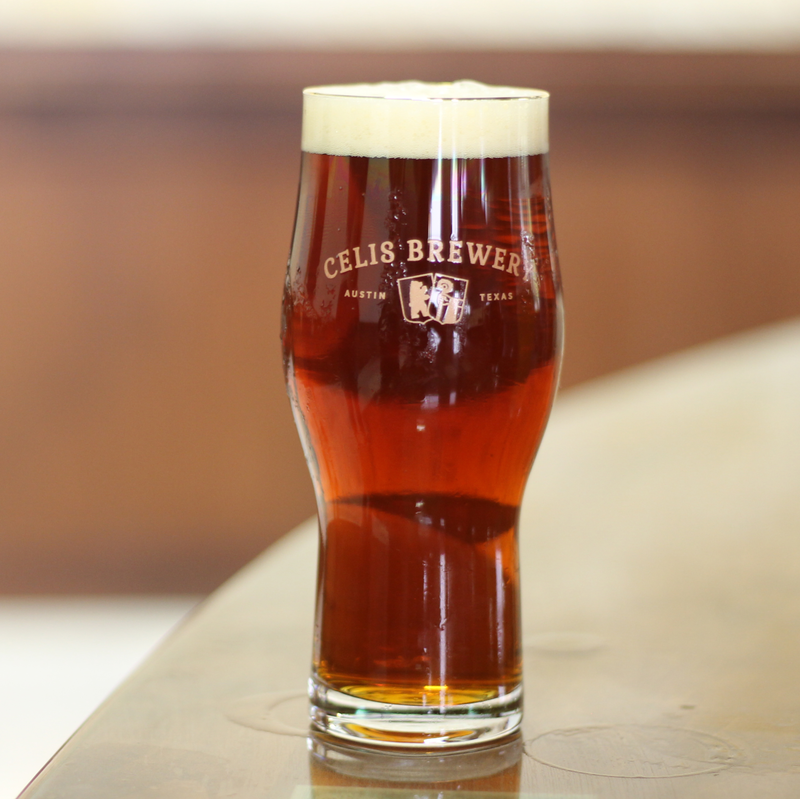 Celis Brewery opens the doors to its highly anticipated taproom on Friday, June 23. 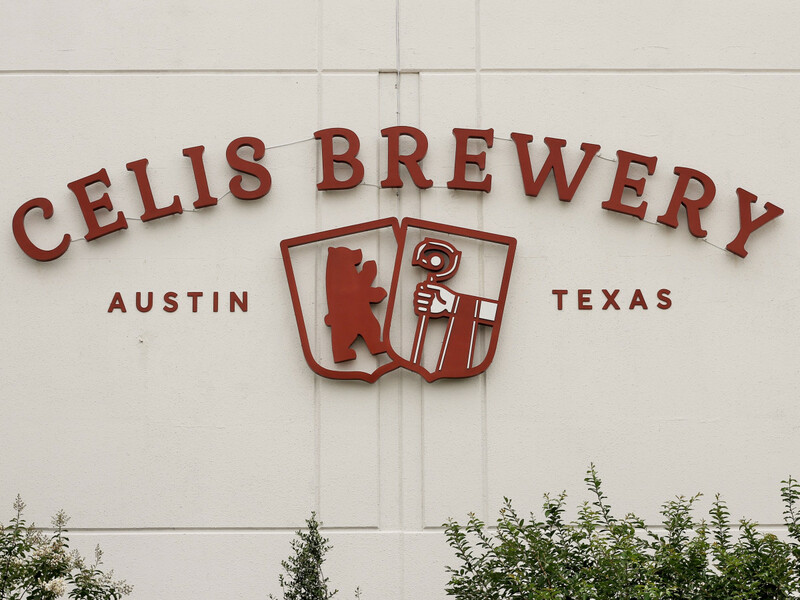 Earlier this year, Christine Celis revealed the return of the iconic Celis Brewery. 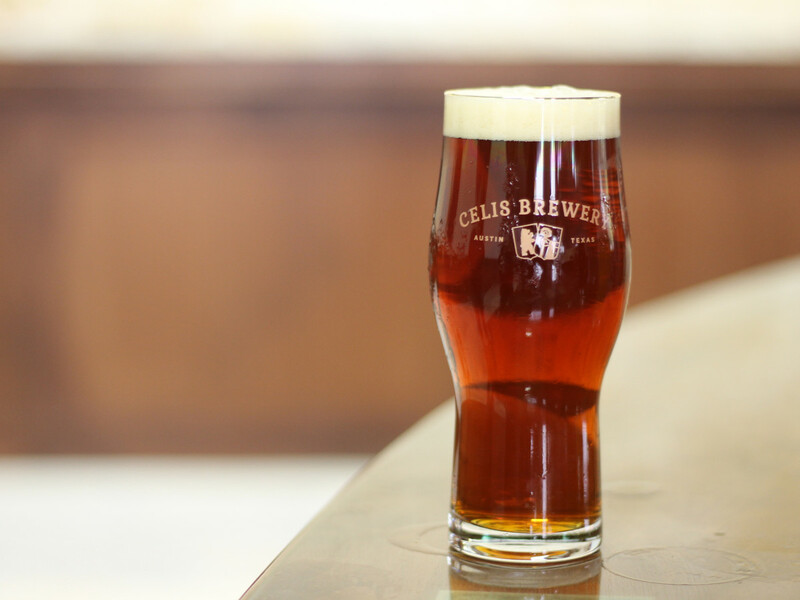 Celis Brewery was the work of legendary brewmaster Pierre Celis, Christine's father, who played an integral part in the development of the local beer scene, opening Austin's first craft brewery in 1992 and introducing his Belgian-style witbier to the area. 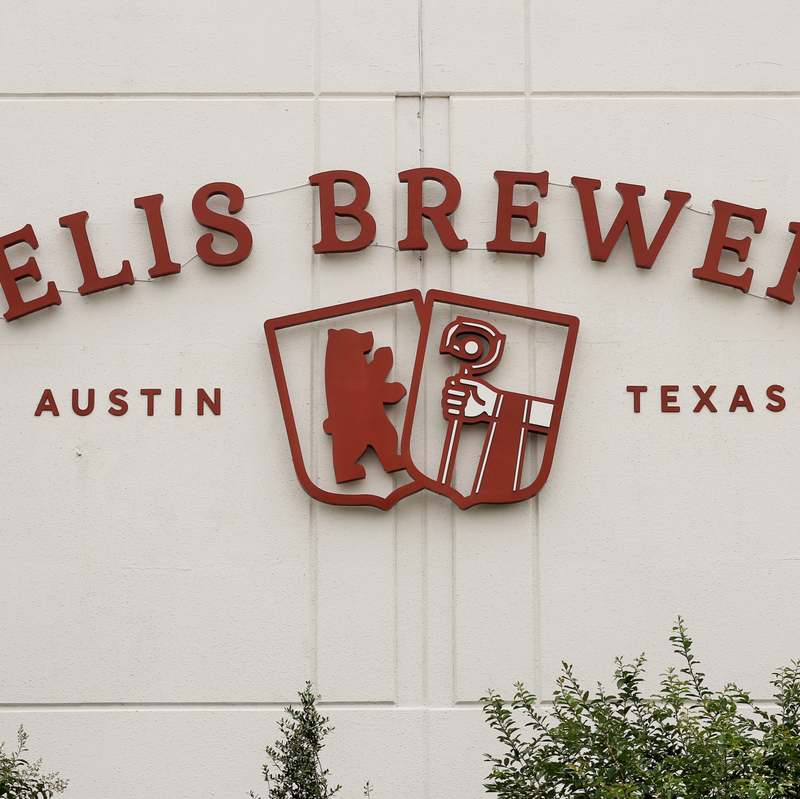 After a buyout by Miller Brewing Company, Celis Brewery shuttered — and with it went the family name. In February, a deal was brokered for Christine to use the name and brew her father's beer again. "I am very exited that we're finally able to brew the traditional beers and can continue my dad's legacy. 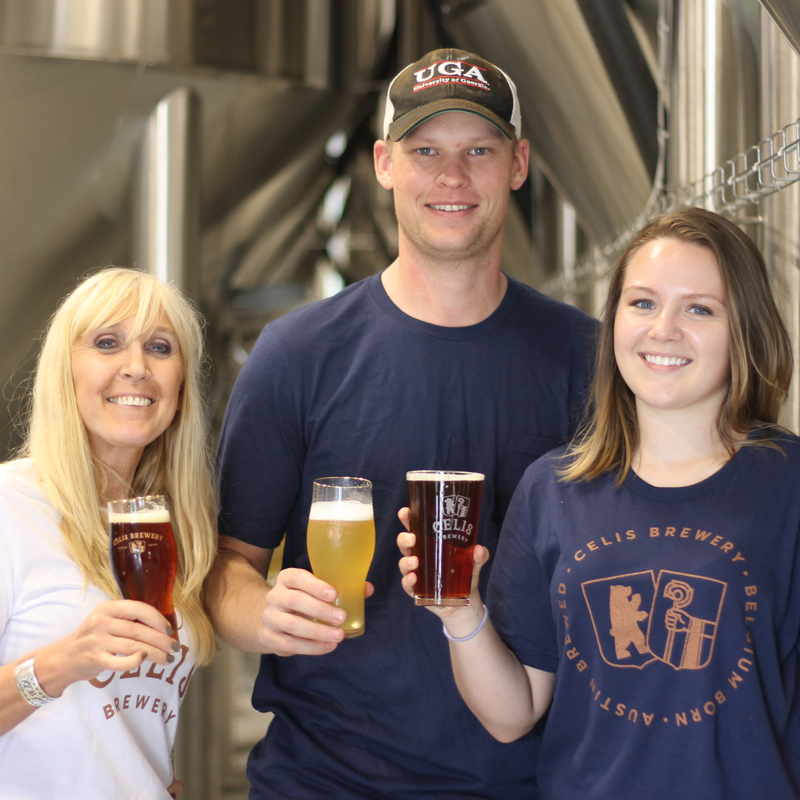 That was always a dream come true for me," Christine tells CultureMap, "but also to be able to brew here in Austin. It's where we belong." The Celis team also includes head brewer Craig Mycoskie and Christine's daughter, Daytona Camps. 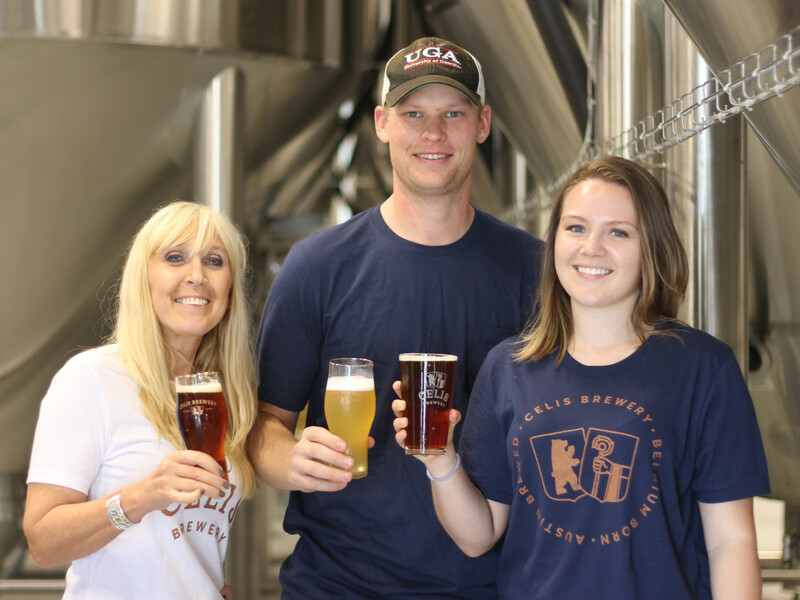 The North Austin brewery, which has the capacity to pump out 50,000 barrels a year, will start with three year-round beers: Celis White (the iconic witbier from Pierre), Celis Pale Bock (another original recipe), and Celis Citrus Grandis IPA (a brand-new creation). Even more styles, including the Celis Grand Cru, will be released later this year. 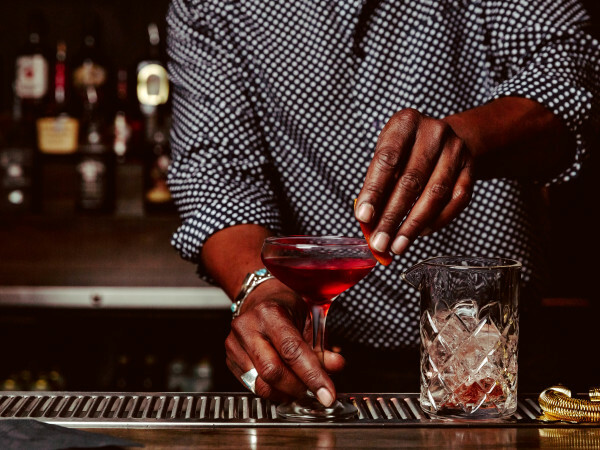 You can find the three mainstays on tap in several bars and restaurants around town, and distribution will spread to Dallas-Fort Worth and San Antonio later this summer. They will begin distribution of bottled brews to retail centers in August. In addition to a production and distribution facility, the 22,000-square-foot warehouse complex includes a beer garden and taproom; cafe; and museum which will house original equipment that Pierre brewed with in his hometown of Hoegaarden, Belgium. The equipment is historically significant for many reasons. Hoegaarden, the birthplace of Belgian witbier, lost its last wheat beer brewery in 1955. But in 1965, after trying his hand at home brewing, Pierre opened his own witbier brewery. Celis beer became a huge success in Belgium, eventually relocating to Austin in the '90s. 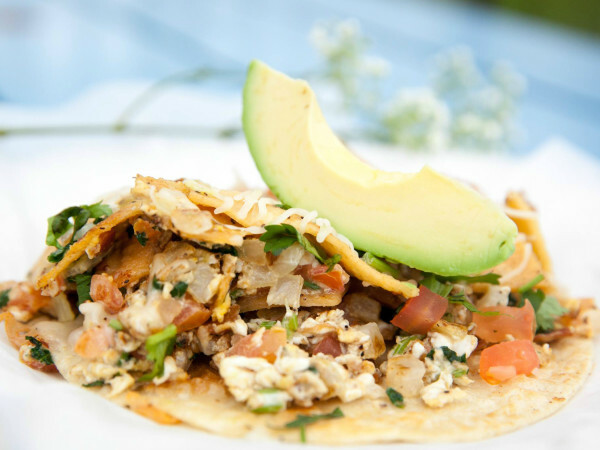 The new Celis Brewery is located at 10001 Metric Blvd. The taproom debuts on Friday, June 23, at 6 pm; regular hours will be Tuesday through Thursday, 3 pm to 10 pm, and Friday through Sunday, noon to 10 pm. The beer garden, Belgian Brown cafe, and museum will open later. 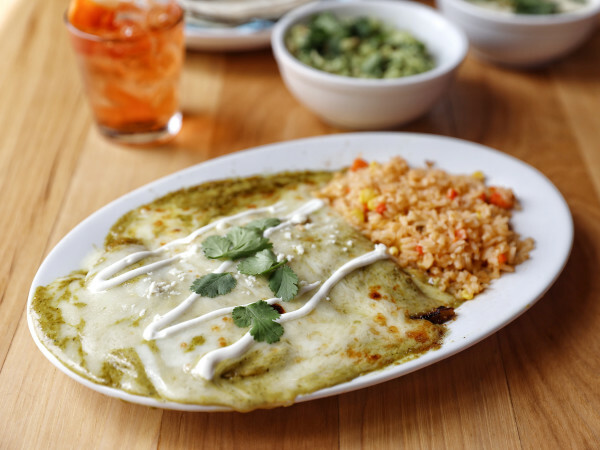 A grand opening celebration with live music, food, and more is scheduled for July 11, exactly 25 years after the original Celis Brewery opened in Austin in 1992. "At that time people weren't educated on draft beers. It was still learning curve for everyone," says Christine. "Now people are looking for what you bring to the table. There's a lot more competition, of course, which is great, because if you're going to make it in this competitive arena, your beer has to always be consistent, always be perfect."